How Will I Know If I Need To See A Chiropractor? Persistent Headaches: Frequent headaches are a warning sign that something is wrong in the body. A Chiropractor can diagnose the cause of your headaches and work with you on a treatment plan to make them stop. Recent Accident: Trauma from a Car Accident, Sports Injury, or a Slip and Fall can cause severe injuries even if the injury is not visible. 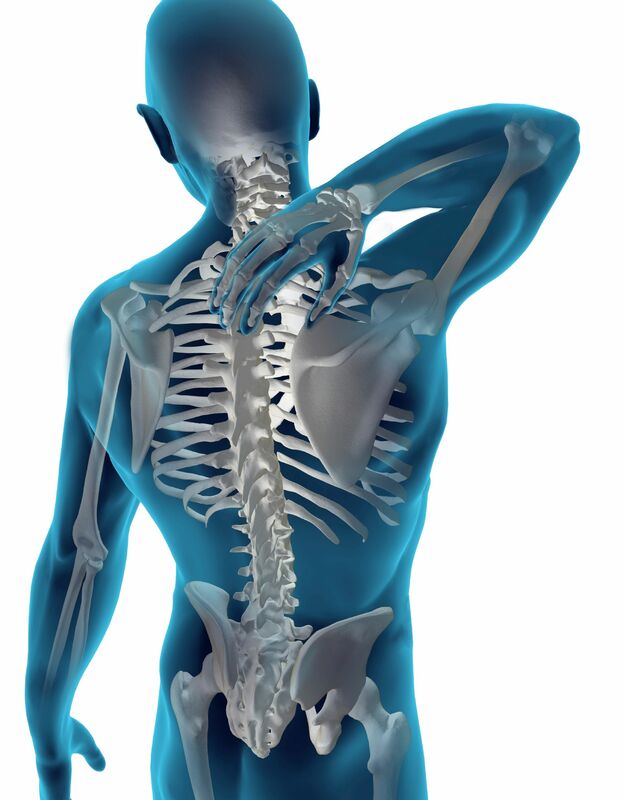 Chronic Pain: Constant, chronic pain in your joints or muscles is a strong indication to see a Chiropractor. They can help to relieve pain throughout your body without resorting to the use of prescription drugs or surgery. Rely On Pain Medication: Chiropractic Care can work without pain medication. If you find yourself reaching for a bottle of pain pills it may be time to treat the cause of your problem instead of masking your symptoms with medication. Limited Range Of Motion: If you are having difficulty turning your neck as far as you used to, or your arms and legs are not as flexible, you should consider seeing a Chiropractor to regain your range of motion. Chiropractic Care is considered a safe effective treatment for spinal health. If you or a loved one is suffering contact Arrowhead Clinic. Our Doctors will evaluate your spine as a whole by conducting a thorough examination to diagnose the specific cause of your pain. They will determine any areas of restricted mobility and look at how you walk as well as your overall posture and spinal alignment. We will also go through your past medical history and take x-rays to help diagnose the exact cause of your pain. All of these steps will help us create a treatment plan customized just for you. For a Free Consultation with one of our expert Accident Doctors, click on the link below!